Ring in the new year on December 31 with NPR's Toast of the nation. 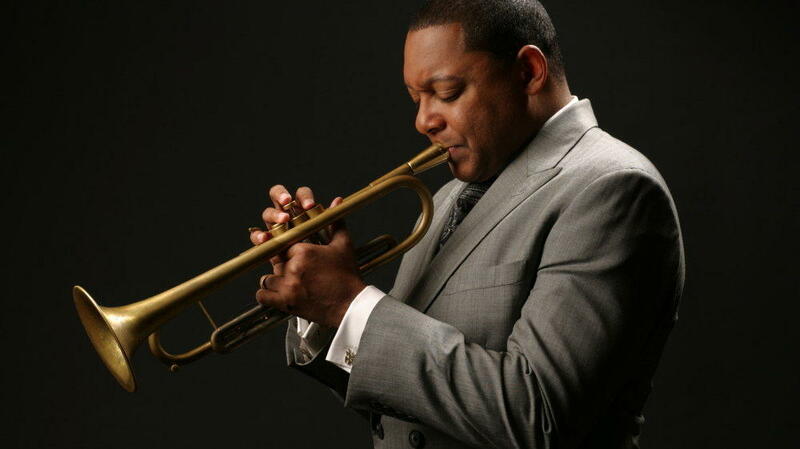 Jazz trumpeter Wynton Marsalis is featured on the program. Ring in the New Year on Thursday, December 31 with Toast of the Nation on KBIA 91.3 from 9:00 p.m. to 4:00 a.m. An NPR tradition every New Year's Eve since the 1970s, Toast of the Nation is jazz you can party to, all night long with countdowns to midnight in all four continental U.S. time zones. Performers include Wynton Marsalis, Snarky Puppy and Wycliffe Gordon. We round out our holiday programs on Friday, January 1 with New Years Day from Vienna. 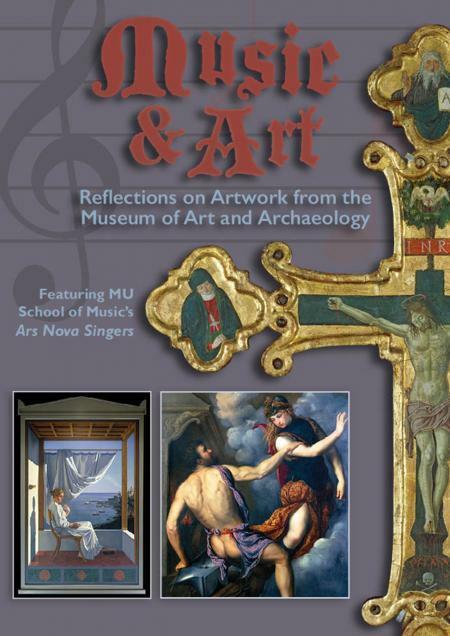 The program from 10:00 a.m. to noon on Classical 90.5. The Vienna Philharmonic presents its ever popular annual New Year's Day concert from the Golden Hall of the Musikverein in Vienna. You'll hear waltzes, polkas and more in this festive start to the New Year. Happy holidays from all of us here at KBIA and Classical 90.5.